A few weeks ago, Modern Mix Vancouver told our readers about the Etsy: Made in Canada event on September 26. Before you drop by this one-day event celebrating handmade goods in Canada, we wanted to introduce you to one of the participating vendors. Triple Studio is owned by Crystal Ho, an award winning animal artist. 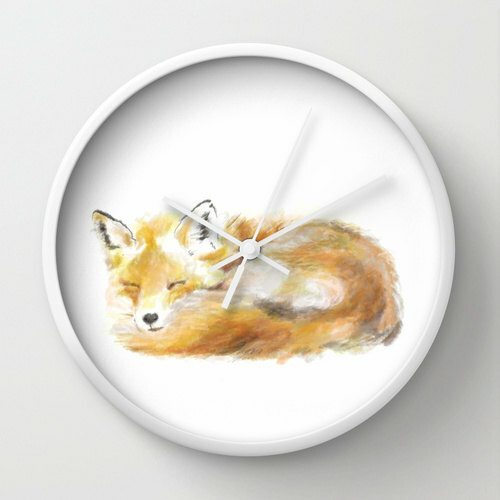 Crystal’s love of art and passion for animals come across in the animal art she creates on various pieces like cards, pillows, clocks, tote bags, wall paintings, and more. 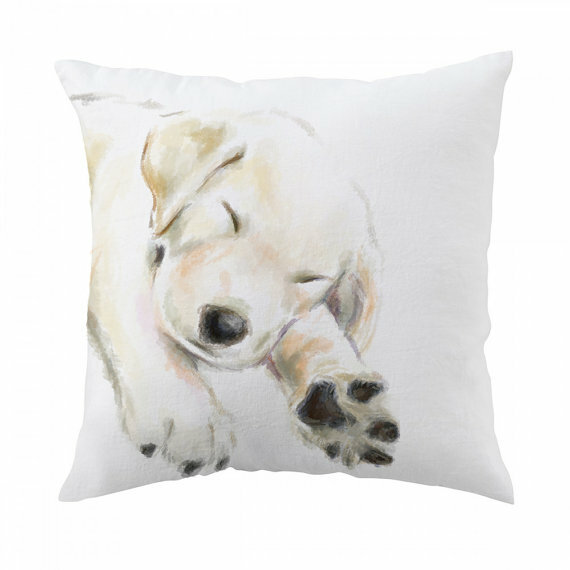 She also takes custom orders for pet paintings or pet portraits through her shop on Etsy. Here’s what Crystal shared with Modern Mix Vancouver about Triple Studio and the vision behind her business. Can you tell us a bit about Triple Studio and its vision? Animal and people share the same home, Earth, together since Adam and Eve. I want to make the connection of my passion with animals and raise the awareness of their existence in our lives. I leave a blank background to give my audience the freedom to imagine, just like how I would like to give animal freedom they deserve. When did you start drawing and painting animals? At the age of twelve, I moved to one of the world’s most diverse ecosystems – Vancouver, Canada. I was constantly fascinated by its natural beauty and the little pieces of life that often go unnoticed; from the fine lines of owl’s feathers to the whiskers of an escaping squirrel. I found animals can exhibit a kind of personal magnetism that is quite compelling; and I find great joy in bringing my love of animals to life on paper. 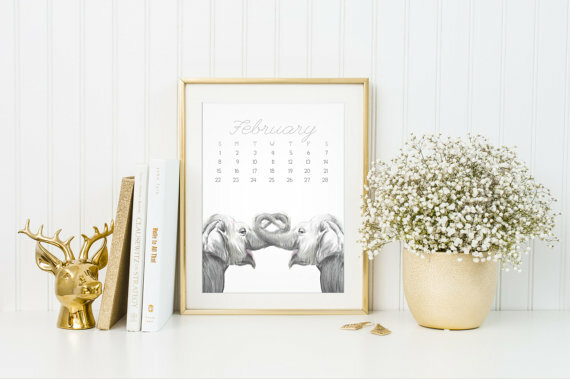 When did you realize you wanted to start printing your artwork on different items like tote bags, phone cases, pillows, etc? I want my animals to bring joy not only at home, but also outside of the home. Expanding the realm of my painting onto different materials gives me the opportunity to showcase my art in other areas of life. 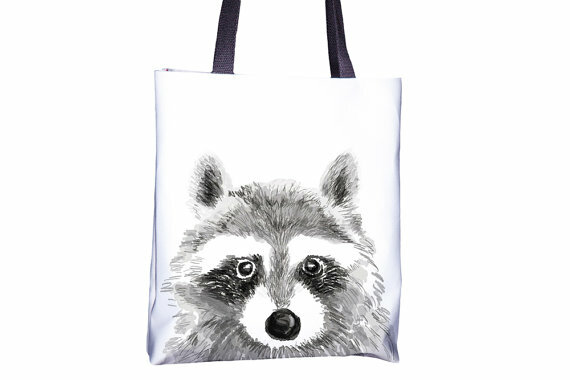 You can enjoy the artwork by bringing the raccoon tote bag to the beach, putting the animal calendar in your office, or talking on the phone with the fox phone case. Why the name Triple Studio? 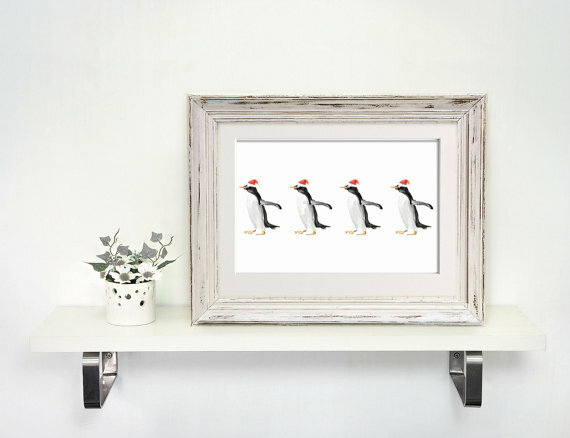 It’s hard to link my shop name to animals because the name wasn’t just meant for animal art. I started Triple Studio right after I graduated. The initial idea for Triple Studio is a playground for me to try out different ideas, and animal art is one of them. The other two ideas were graphic design and web development, which now I have shifted to event planning (Etsy market, workshops, pop up shop…) and digital marketing (this is my full time job). What’s your favourite type of canvas to work with? My favorite form of canvas is digital. My favorite part of digital art is its flexibility. Not just for the undo function, but it allows me to paint anywhere I want as long as I have my tablet with me. Are there any other items you’re thinking of printing on in the future? I would like to make a children’s sofa out of my penguin print. It’s clear that you are a big animal lover. What is your favourite animal? Do you have pets of your own? My favourite animal is a raccoon for their innocent stares and mysterious fluffy faces. I don’t have a pet since my dog passed away a couple years ago. Your page on Etsy states that you do custom orders. Can you share some of your favourite things people have asked to make? What is your goal with Triple Studio? Where do you see yourself in five years? My goal for Triple Studio is not to be bound by where we are currently, but keep exploring different possibilities with my animals. Are there any upcoming craft fairs or shows Triple Studio will be attending, aside from Made in Canada? Etsy Made in Canada is the only market Triple Studio will be participating for the rest of 2015. Our focus this year is our online Etsy shop. To shop Triple Studio, visit: etsy.com or meet Crystal in person on September 26, 2015 at the Made in Canada Easy Event at Robson Square.